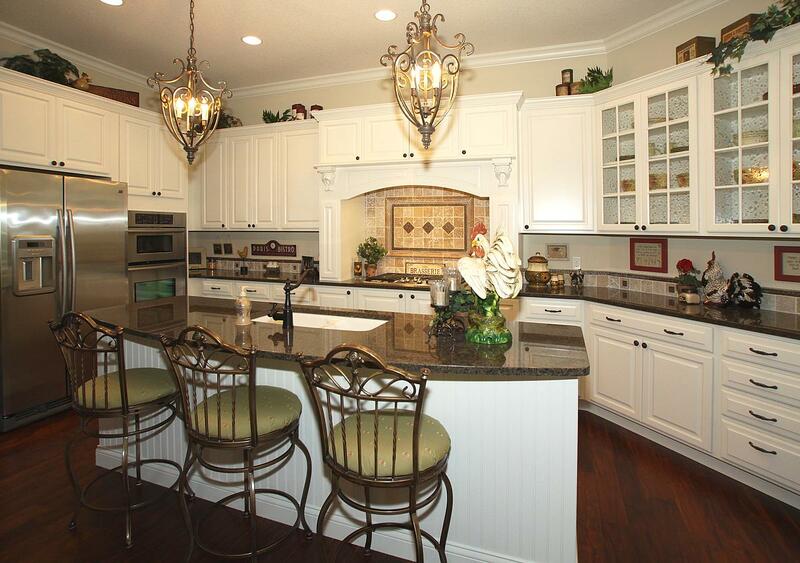 Building custom homes is in our nature and Endres Custom Homes has been building custom homes since its inception. With leading edge creativity and analysis to build safer, stronger and more efficient homes we are your destination for an original custom home. We stand behind our homes because we choose to build homes with quality elements and craftsmanship. Contact us and tell us your ideas and we will work together to build you the home you’ve always wanted. From design stage to interior decorating, from lot acquisition to mortgages, Endres Custom Homes is the only resource you will need to build your custom home.